The historic Stables at Welbeloond was originally constructed in 1785, more than 230 years ago! In keeping with the Mellish Family philosophy, the Manor House and other farm buildings have all been lovingly restored to retain their original character. 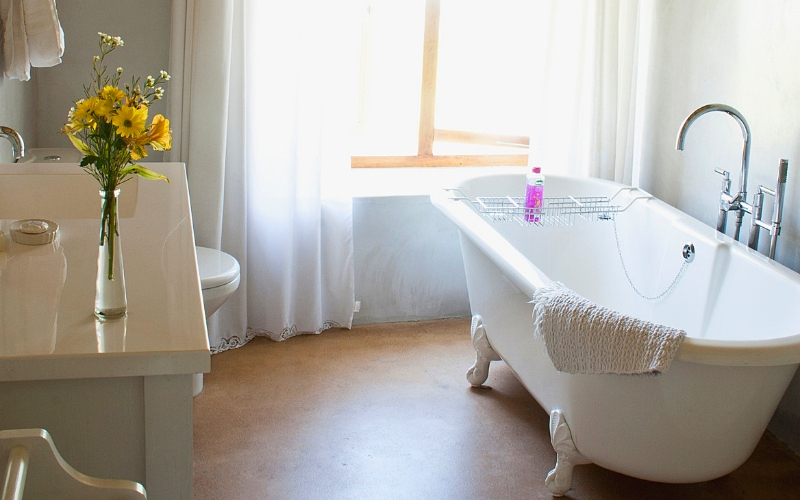 The original foundations and architectural design remain, in newly refurbished country cottages that offer travellers a comfortable and memorable stay – the comforts of modernity with the charm of yesteryear. Make the most of your stay at The Stables by enjoying features, such as the underfloor heating – the ultimate pleasure, particularly on cool evenings! 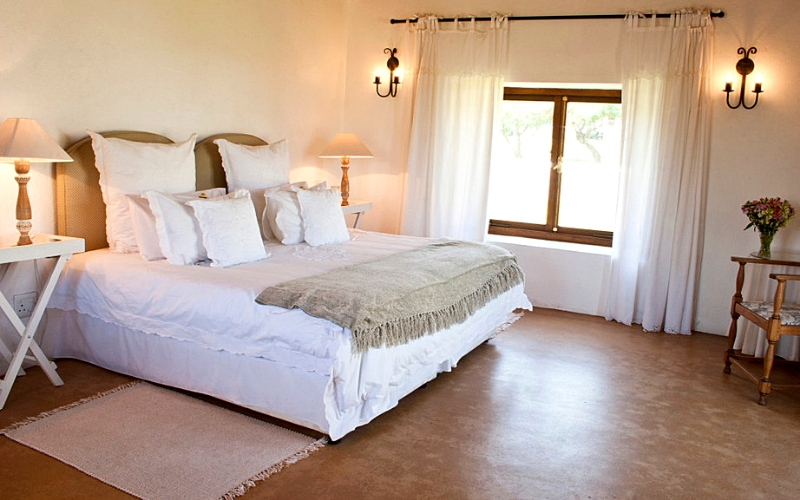 What makes The Stables one of the best guest houses in Durbanville? Entertainment & Relaxation In Your Cottage – As a guest at The Stables, you can enjoy a full range of satellite television at no extra cost. You also have braai/barbeque facilities at your disposal for breakfast, lunch & dinner with a view. Accessibility – Considering that Welbeloond is a mere 30 minutes from Cape Town’s city center, you’ll have easy access from everything to Kirstenbosch Botanical Gardens, to local markets and Bloubergstrand (the closest beach – approximately 15 minutes away). However, you’ll find that Welbeloond is secluded enough to offer you a breakaway and country experience for the duration of your stay if you prefer it. 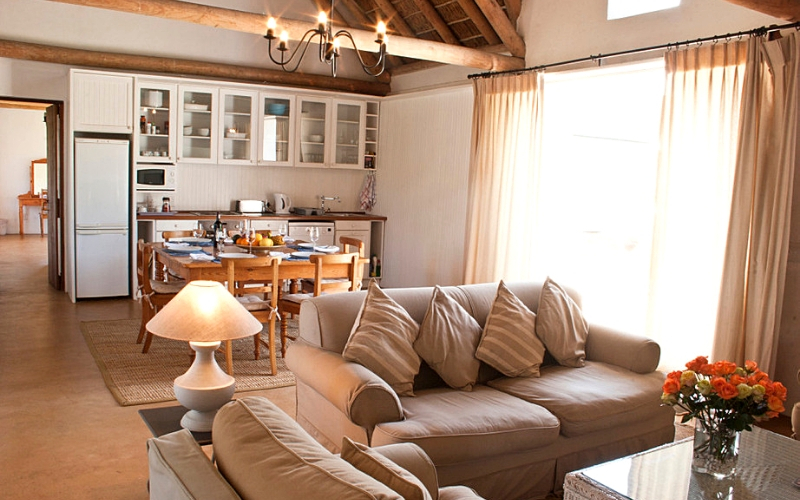 Facilities – The Stables is a fully furnished, self-catering accommodation with under-floor heating and every utensil and comfort you will need. 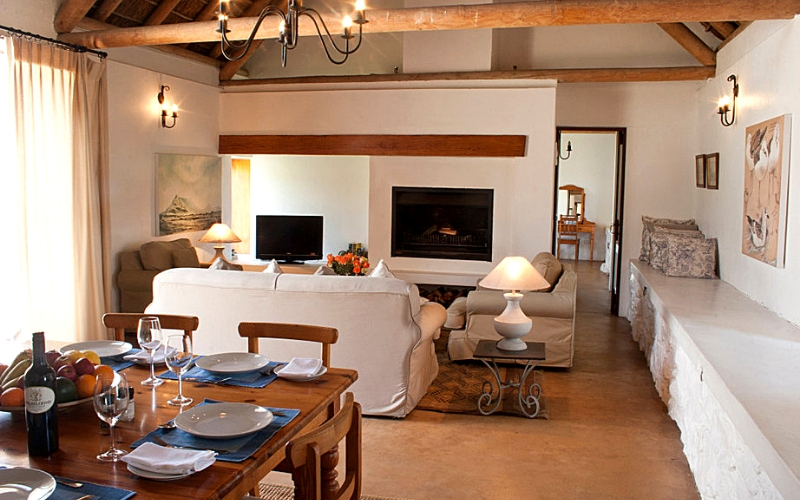 For more information, view our cottage features on the right-hand side of this page. Mountain Biking – Start your day with a ride along the Rural Mountain Bike Trail, the perfect journey for beginners and endurance riders alike. 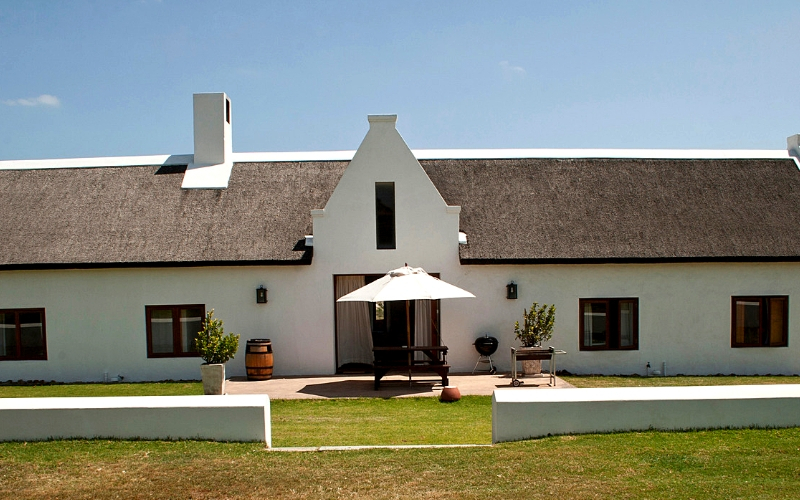 Take in the scenery as you meander through a range of stunning Durbanville Farms. You can even opt to stop along the way for wine tastings and special events. Golfing – The Milnerton Golf Course and Atlantic Beach Golf Estate are both in close proximity if you’re keen for a day on the greens. Horse Riding – Experienced riders have the opportunity to enjoy our horse trails, which weave through the vineyards. Hiking – Nature-lovers can enjoy a leisurely stroll, or a hike, through Welbeloond’s Private Nature Reserve – offering a memorable and exclusive experience in a protected area.